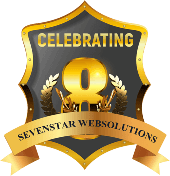 Sevenstar Websolution provides guest posting services at the reasonable price. Generally guest post depends on guest post website’s DA & PA and location. So we have mentioned 5 different package lists which meet the varying needs of small and large companies.